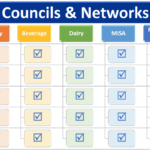 The Food Processing Suppliers Association (FPSA) has created an entirely new structure of substantive membership groups called Networks that create opportunities to network with professionals in similar disciplines and tackle critical issues spanning across the breadth of food and beverage industry segments that FPSA members operate in. 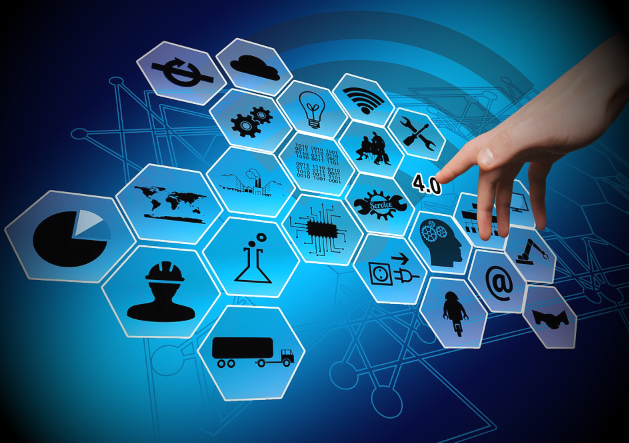 As part of this announcement, three new Networks are being created including the Packaging Network, the Food Safety Network and the Technology Network. These join the already existing Women’s Network (formerly Women’s Council) and Young Professionals Group (YPG). 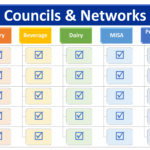 FPSA members are eligible for a seat on any of the five Networks. If interested in joining or obtaining more information, please contact Dolores Alonso, FPSA Vice President of Membership & Business Development, at dalonso@fpsa.org or (703) 663-1226.